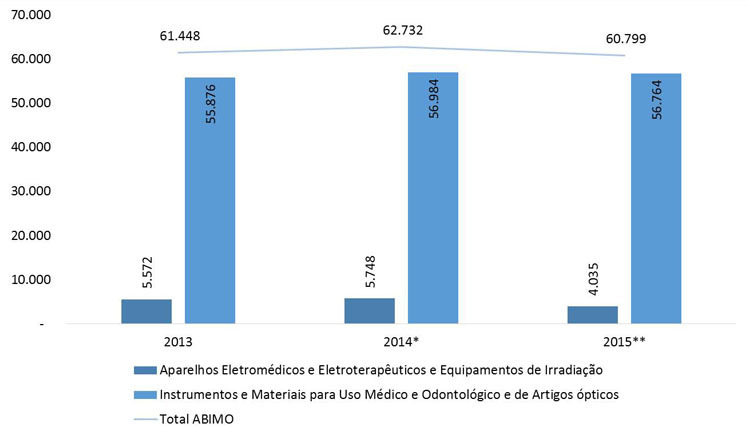 The Brazilian health products industry is segmented into: Dentistry (equipment, supplies and instrumental), Laboratory (equipment, reagents and consumables),Radiology (appliances, accessories and consumables), Medical and Hospital Equipment (Non-electric, electric medical furniture, surgical instruments, physiotherapy equipment and hotels), Implants (Orthopedics, neurological, cardiac, etc.) and Consumables (hypodermic, textiles, adhesives and others). 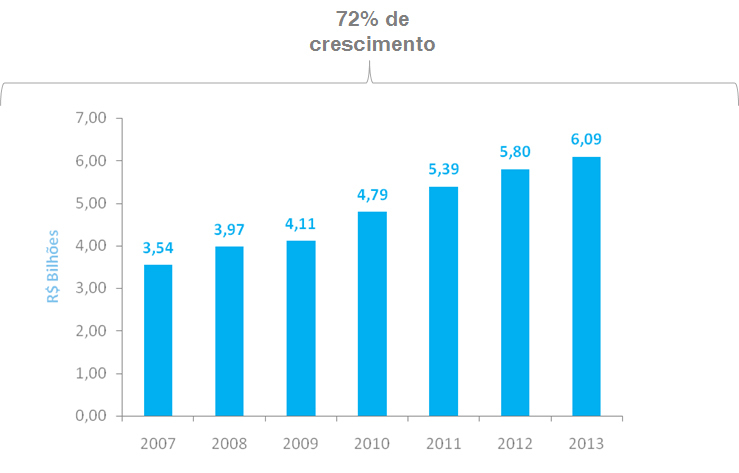 The consumables segment was what stood out in the export area, as it was able to increase its foreign sales and keep growing since 2010. 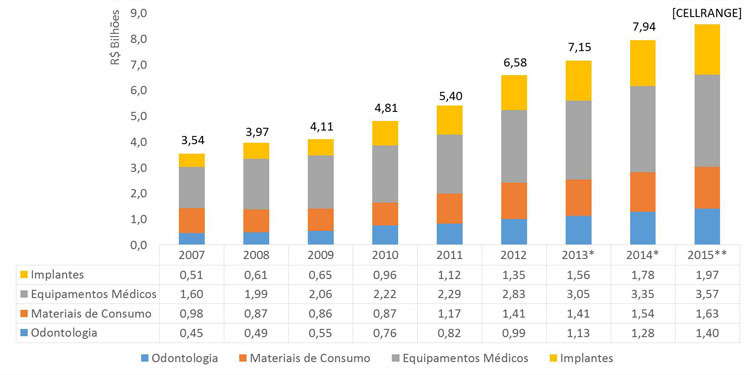 The United States was the biggest buyers and also the largest sellers of consumer equipment and materials used in dentistry segments, medical, hospital and laboratory Brazilians in 2015.